In: AAUA 1st Semester Resumption Date For 2016/17 Academic Session !!! AAUA 1st Semester Resumption Date For 2016/17 Academic Session !!! 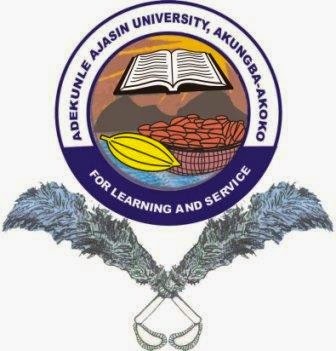 Adekunle Ajasin University, Akungba-Akoko, AAUA resumption date for first semester of 2016/2017 academic session has been announced. Resumption dates for AAUA fresh and returning students have been released by the management. The Senate of Adekunle Ajasin University, Akungba-Akoko, AAUA has approved Sunday, 5th March, 2017 as resumption date for Fresh and Post-SIWES students, while returning students are to resume Sunday, 12th March, 2017. You are implored to inform other students that might not be privy to this update.